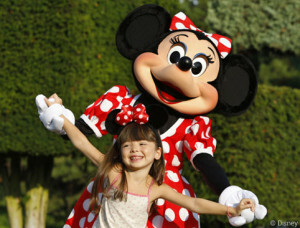 Save big with up to 52% off Disneyland Paris day Tickets and release your inner child at Disneyland Paris. 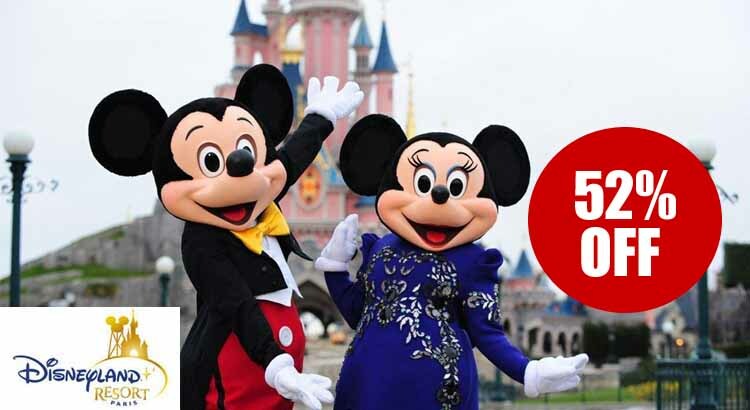 With our cheap Disneyland Paris ticket offer you can now visit this famous resort for less with prices from just £33pp in this half price deal. 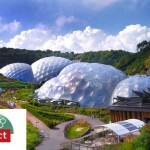 Our booking partner Attractiontix have got a great selection of ticket deals to suit you, your friends and family perfectly. 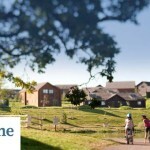 Simply book by 16th March and save a staggering 52% off. 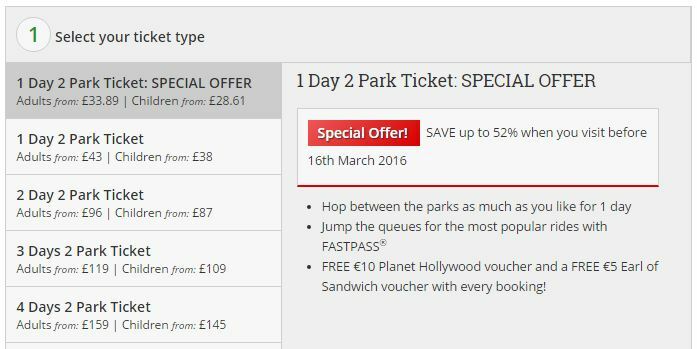 The best discount Disneyland Paris ticket deals include all of the following. A full day’s admission to the 2 Disneyland Paris parks! €10 Planet Hollywood voucher and a FREE €5 Earl of Sandwich voucher with every booking! Our booking tip – You can buy full price tickets at the gate, but booking online and in advance will save you money! In fact, before March 2016 you’ll be silly not to book this fantastic discount Disneyland Paris ticket deal online – especially as the pound is so strong against the Euro at the moment. 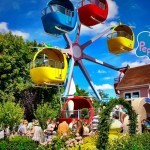 Why book our Disneyland Paris offer? Firstly you’ll get to meet your favourite characters for a fun and colourful celebration this spring, where the parks fill with fresh surprises, beautiful gardens and plenty of music and flowers. Don’t miss Goofy’s Garden Party (select days throughout the season) where you’ll see Mickey and friends dressed in all their spring finery for a colourful parade! FASTPASS is included as standard with your tickets, letting you avoid the queues on some of the most popular rides! Your FASTPASS allows you to pick up a return time for your chosen ride, go off to have fun elsewhere in the park, and return to the ride at your specified time slot. 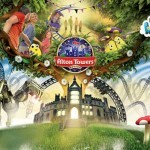 Many of our great-value tickets are exclusive to UK customers and can’t be purchased when you get to the park. Release your inner child at Disneyland Paris – a magical world where fairytales are real and where childhood dreams come true! So don’t hesitate book this great Disneyland Paris ticket deal before they all sell out.